Live the unique experience of vacation with one catamaran Bali 4.0 or with one catamaran Αthena 38 and enjoy their amenities. 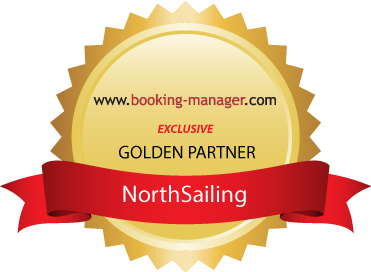 This is an appartment of 90square meters into the sea, with 4 spacious cabins and 2 additional single cabins, 4wc, generator, A/C, water heater and full equipment fo cruises. The boat is available from our base to Keramoti and Skiathos. It is a boat with space 85 square meters, 4cabins and 2 additional single cabins for skipper and hostess, 2wc and full equipment. The boat apart from cruises is especially designed for fishing trips even during the most cold months because it has heater and covers around the cockpit. The boat is availbale from our base to Keramoti.